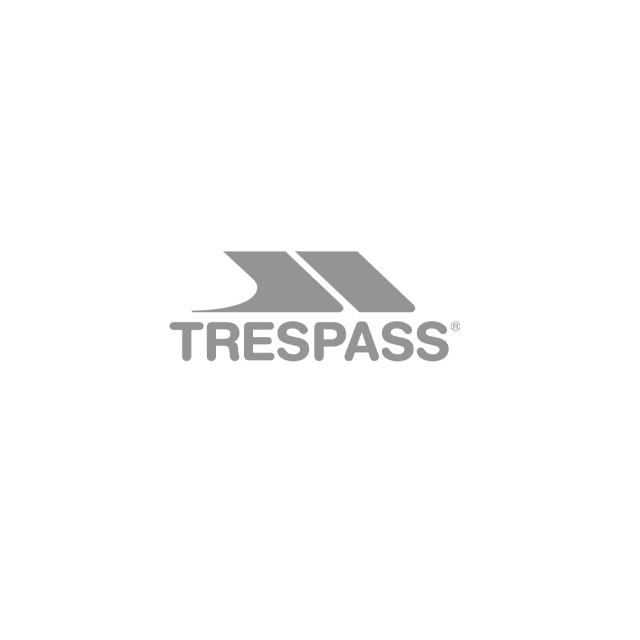 Trespass are a prize winning privately owned international company with its headquarters in Glasgow, Scotland, UK. Jacobs & Turner Ltd, was established in 1938 as a manufacturer of workwear and outerwear. The Trespass brand was created in 1984 and is focused on performance outdoor sports and leisurewear. If you welcome new challenges and have a drive for success, join our team!